Springtime is filled with new beginnings and depending on where you live, the sounds of tiny chicks. 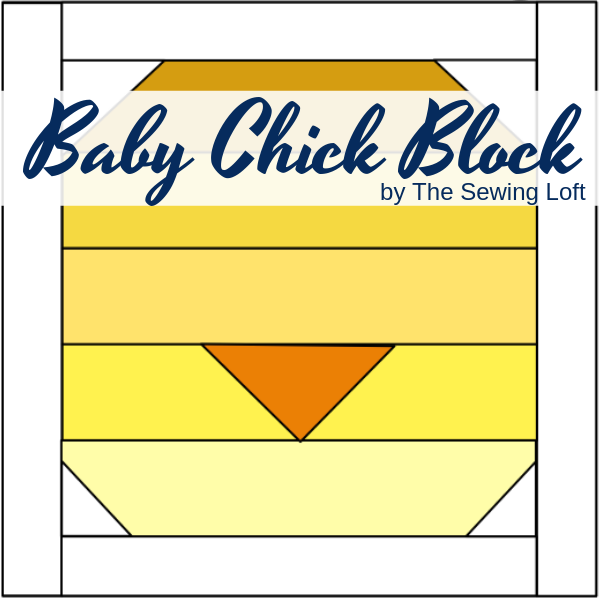 To honor them, this weeks addition in the Blocks 2 Quilt series is the Baby Chicks quilt block. 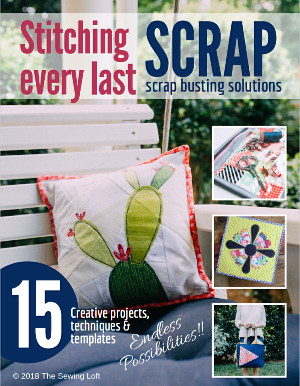 Just like the Carrot Top and Bunny Hop blocks, this patchwork block is designed for scraps. When grouped together they are perfect for Easter! Even though this block is a simple patchwork construction the beak can be tricky. For that reason, I am saying this block is perfect for the confident beginner. 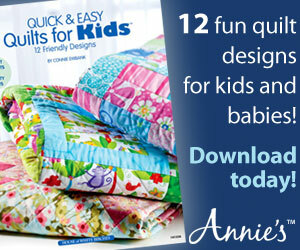 For a limited time you can download the instructions from my shop for free. One of the things I love about this series is hearing from you and seeing your finished blocks. 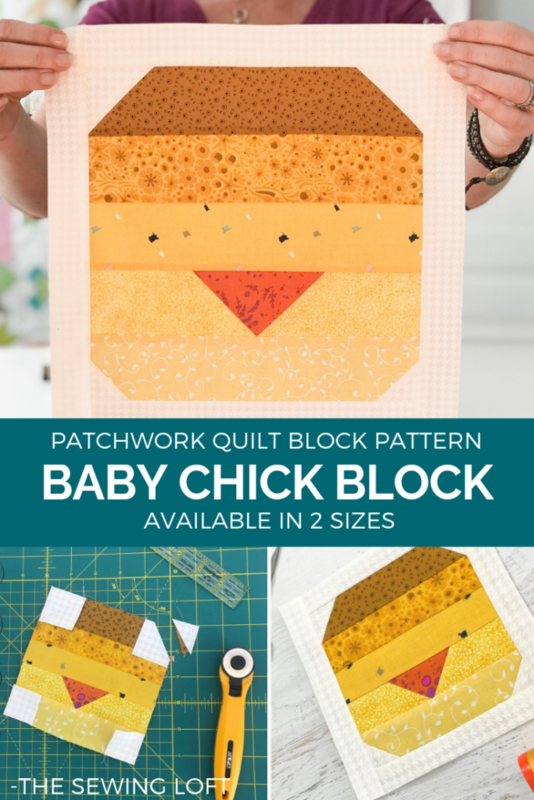 So please, don’t be shy… After your baby chicks quilt block is stitched please share a few pictures of your work using the hashtags #Blocks2Quilt and #TheSewingLoft so we can all see. 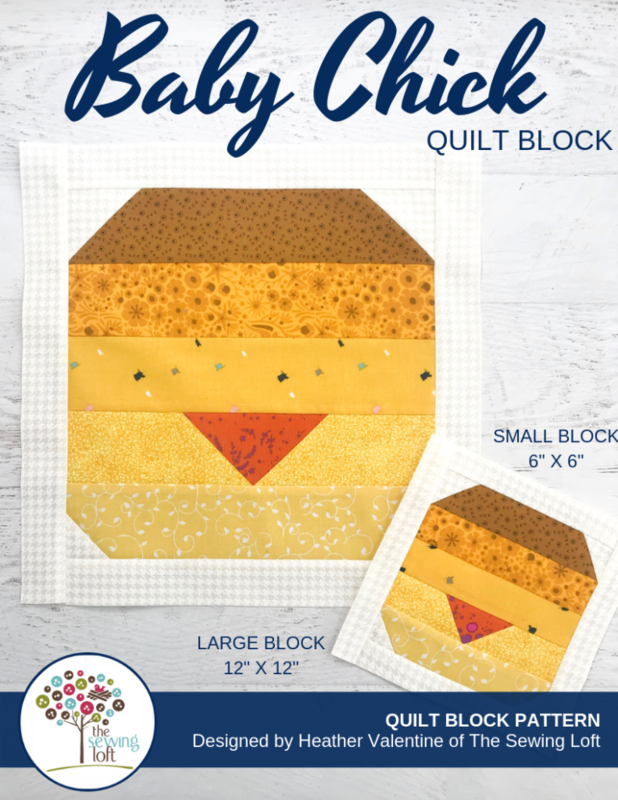 If you are just joining the fun now no worries, the Blocks2Quilt series is a year long adventure designed to sharpen your quilting skills while building your block library. Each week I will release a new block for you to stitch up and trust me, you won’t want to miss out. Be sure to sign up for my newsletter below and have the block articles delivered straight to your inbox.